Bring a bottle of wine (or two) and head to the Cheese Cave of Red Bank for an exclusive offer on our Locals InMotion app! 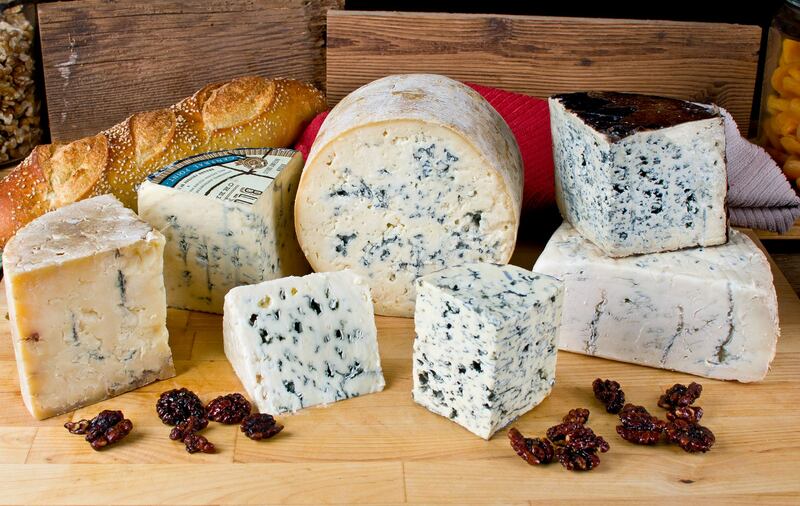 You will receive 20% OFF a hand-selected four-cheese platter at the Cheese Cave of Red Bank. All you need to do is check-in with this offer on Locals InMotion for iPhone! A $20.00 value. Up to two additional personal selections can also be made for just $4 each! Cheese selections are made by the Cheese Cave. No substitutions. Up to two additional personal cheese selections can be made for just $4 each. This offer can be redeemed up 1x per week. This offer must be redeemed with your server on Locals InMotion for iPhone in order to have your discount. Download Locals InMotion for iPhone here. Check our terms and conditions for other details related to this offer.